This beautiful new subdivision is located minutes away from downtown Decatur; A cozy, family friendly community with Public and Private Schools and The Rivergreen Way. US HWY 27S turn E onto Monroe Street (US HWY 224E), 1.5 miles turn Left onto Piqua Road. Turn Right onto E. Bellmont Road. Bell Farm Estates will be on the Left. 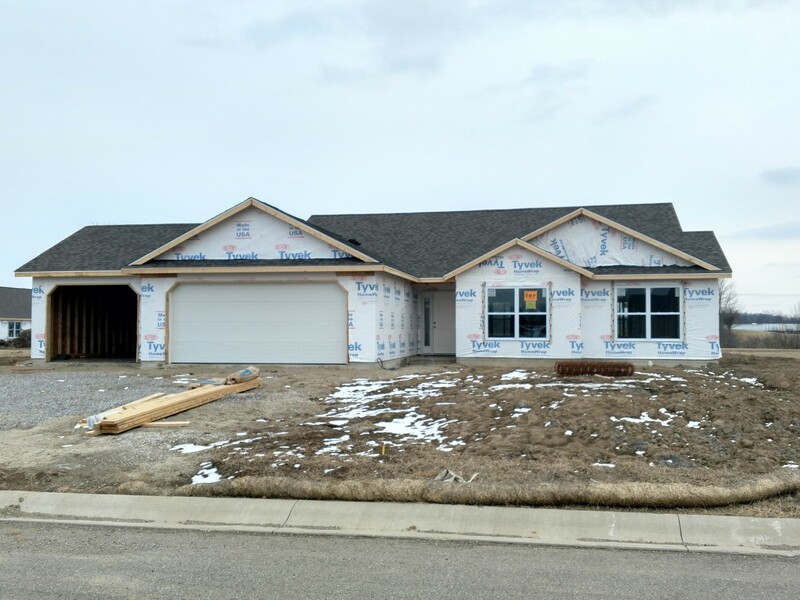 New Spec Home Now Under Construction! !